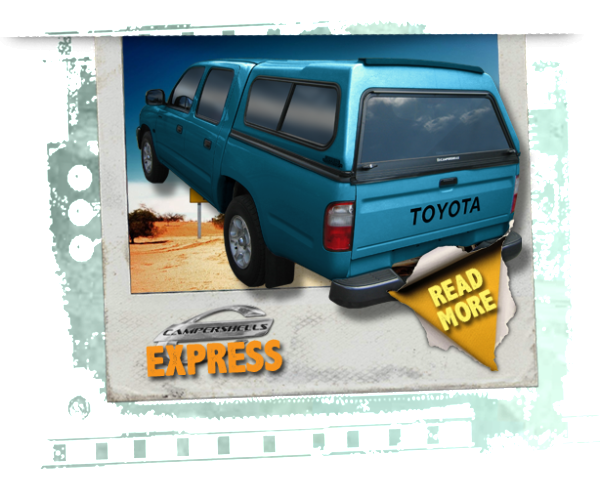 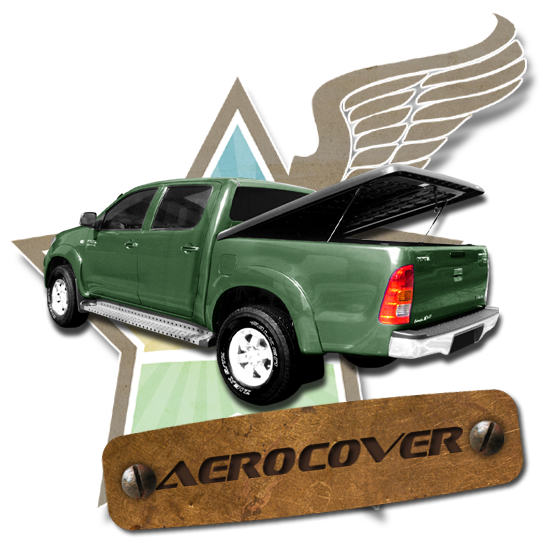 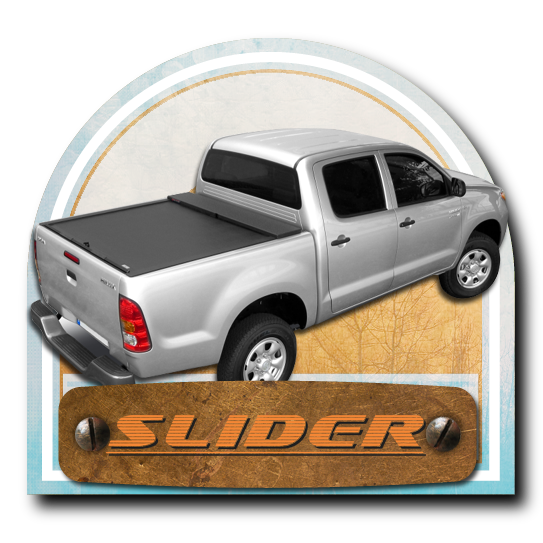 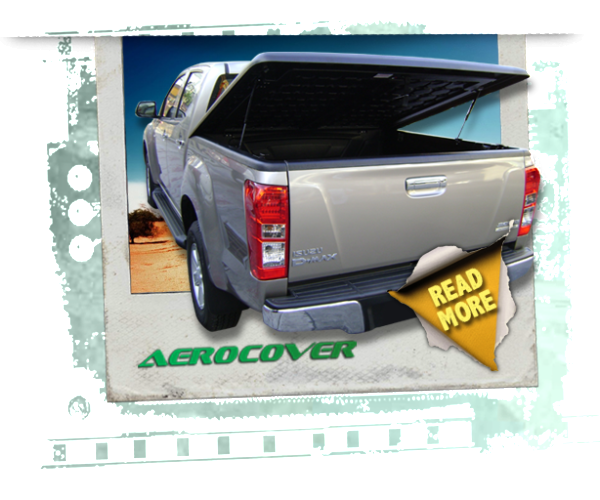 campershells | The pioneer maker of pick-up truck canopies in the Philippines since 1978 ! 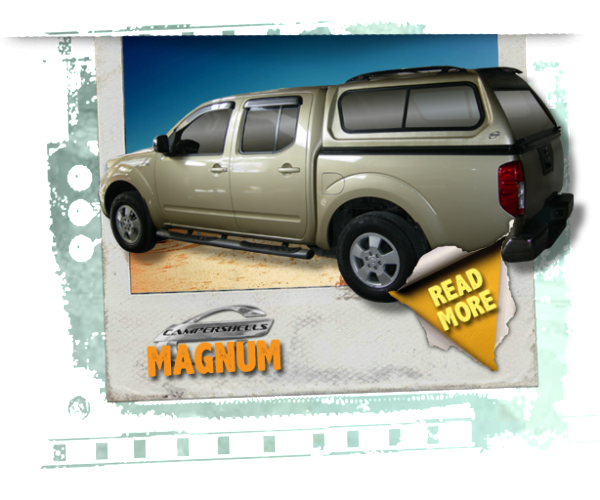 Campershells is the pioneer maker of pick-up truck canopies in the philippines since 1978 and has become a household name ever since. 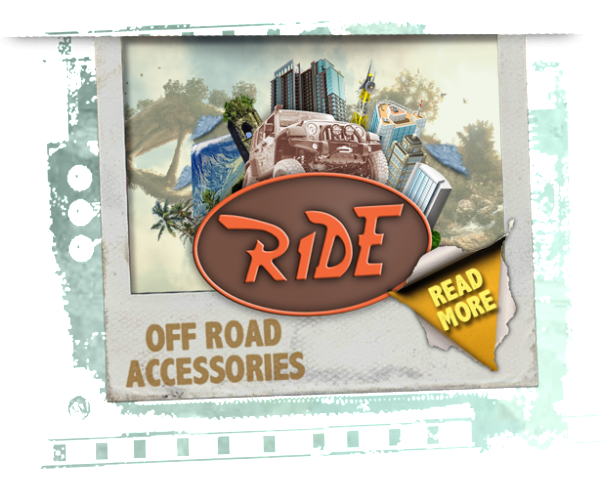 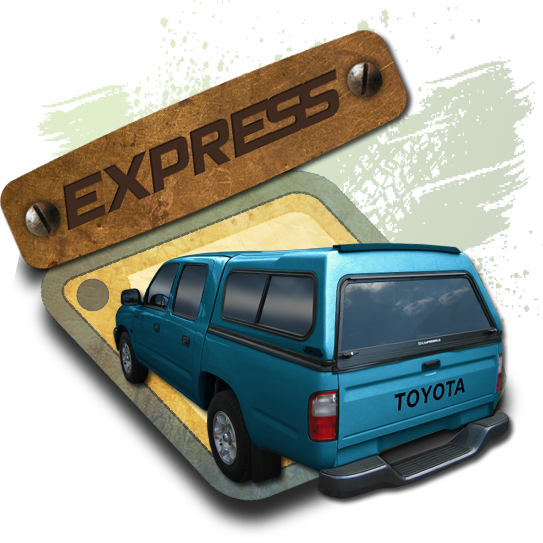 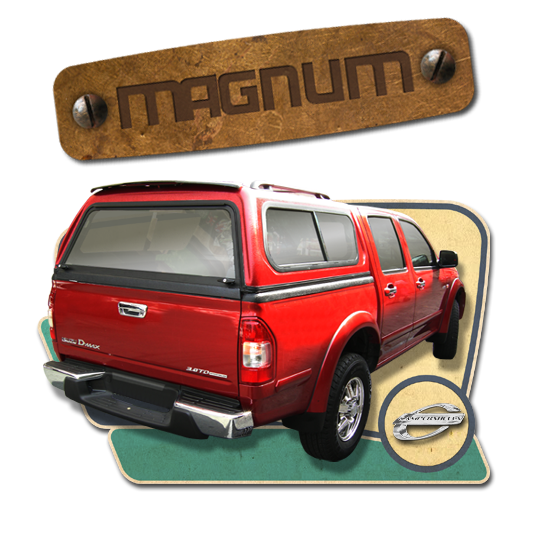 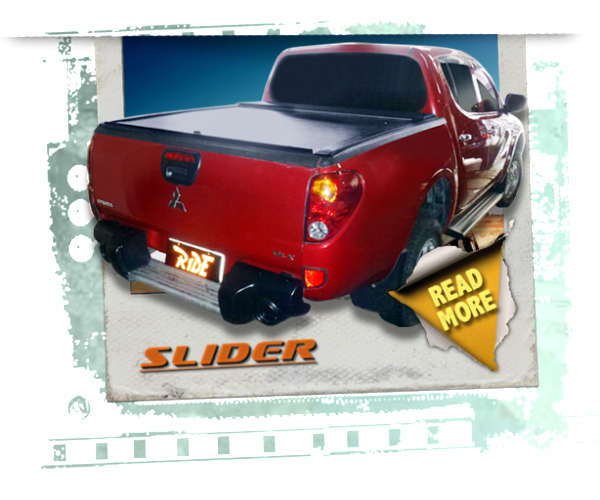 This website contains a wide range of locally manufactured premium quality aftermarket parts and accessories for pick0up trucks and suvs.